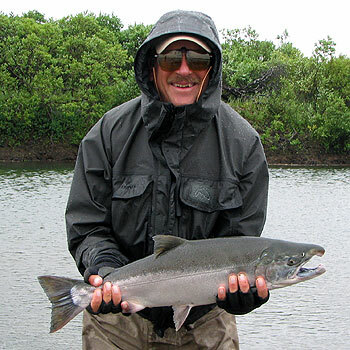 Bryan Whiting, a high school teacher in Colorado, had dreamed of fishing in Alaska with his boys. Actually going, however, just seemed beyond the possible. How do I make the time? Where do I specifically go? When do I go? What do I ask when deciding between lodges, camps or guides? How do I make sure I don't get ripped off? What equipment do I need? Bryan will share his experience in getting the answers to these questions and many more on this show.